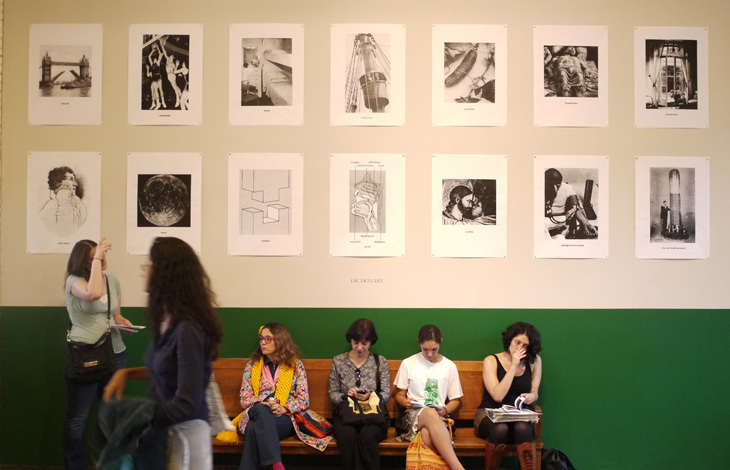 Printed Matter, the world’s largest non-profit dedicated to the promotion of publications made by artists, presents the first annual LA Art Book Fair at The Geffen Contemporary at the Museum of Contemporary Arts (MOCA) this weekend, February 1st through 3rd. The festival is reaching out across the country from New York where last year’s event had over 20,000 attendees! This event is FREE and brings together hundreds of booksellers, antiquarians, artists, and independent publishers to showcase their works. Browse through the books, catalogs, periodicals, zines, and be sure to check out some of the exhibitions as well! Head to the website for a listing of all of the exhibitors. The last night to enjoy eating richer, fatty foods before the ritual fasting of the Lenten Season. Mardi Gras, Fat Tuesday, Carnival Season .. call it whatever you like, it’s right around the corner! For all us Angelenos who aren’t able to head to New Orleans to celebrate, make your way to Orange County for a taste of the music and festivities of Mardi Gras. Get your costumes and masks ready for three days of costume contests, parades, dancing, food, drinks and a different band each afternoon! Bring in the Lunar New Year with some style in the beautiful City of Roses, Pasadena. The Pacific Asia Museum announces its third Annual Lunar New Year Festival held on Saturday, February 2nd from 11 a.m. to 5 p.m. This Year of the Snake celebrates the Lunar New Year with multicultural on-stage performances, food trucks and traditional art form demonstrations. If that isn’t enough excitement, get ready for Pacific Asia Museum’s encore performance of last year’s successful “Happy Chinese New Year – Jiangsu Cultural Week” featuring visiting artists from China. Let the fireworks begin! Calling all car enthusiasts! 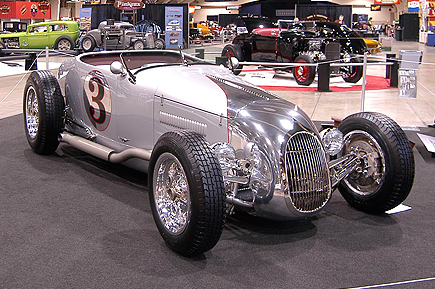 The 64th Annual O’Reilly Grand National Roadster Show is coming to the Fairplex at Pomona this weekend, January 25-27. Come and see hundreds of beautifully restored show cars competing for awards all weekend long. This car show is the longest running indoor car show in the world and draws in the best roadsters in the nation, competing to be crowned 2013 America’s Most Beautiful Roadster! There will be live music and a charity event featuring the nation’s best pinstripers. If you love old school cars then don’t miss out on this show! Grab discounted early-bird tickets at O’Reilly Auto Parts stores or pay $20 at the door. Some say the meaning of true happiness is being surrounded by loved ones and being in great health. We know better. True happiness is CHEESE. Express your joy with Cheese Week taking place January 21st-27th in Downtown Long Beach for California Restaurant month. While Downtown Long Beach is known for its splendid waterfront and its wide range of appetizing restaurants, the main attraction will be Cheese, cheese, cheese! All participating restaurants will offer their cheese in diverse, enticing forms, from beer cheese soup to flaming cheese. Check out the site for a full list of Cheese Week menus. Do the stars up above call your name? Wish you could share your astronomical love with your fellow Angelenos? Now you can! The Griffith Observatory, in conjunction with the Los Angeles Astronomical Society and the Los Angeles Sidewalk Astronomers, is hosting monthly free Public Star Parties from 2:00pm to 9:45 pm. Bring your whole family and friends to experience gazing at the stars, visible planets and other heavenly objects from a wide range of telescopes. Be sure to talk to the insightful amateur astronomers who will be joining you on your galactic viewing adventures. If you plan on going (and why wouldn’t you? 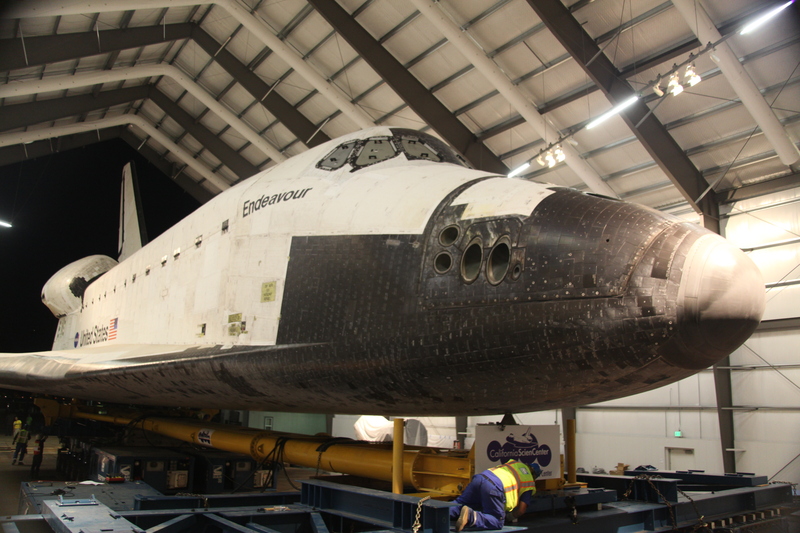 ), please note that telescope operation hours will not be the same as for the building, so get there early! Live long and prosper, Angeleno! Fostering increased exposure and outreach of arts and culture to LA area residents, the Museum Marketing Roundtable is presenting the eighth annual Museums Free-For-All on January 26th and 27th! All weekend, LA’s best museums will open their doors and offer general admission free of charge. 19 museums are participating all across LA including LACMA, The Getty Center, Getty Villa, and the Museum of Tolerance, so be sure to take advantage of this great deal and soak in some culture. Check the website for a full listing of museums! The acclaimed showcase for the best in the photographic arts community, photo l.a., will be held this week from January 17th through the 21st at the Santa Monica Civic Auditorium. This event continues to be one of the most dynamic and energized art fairs in the world. Since 1992, over 300 galleries, private dealers and publishers have participated and exhibited at photo l.a. With over 10,000 visitors photo l.a. is the best platform for meeting with collectors, curators and artists in Los Angeles. If you are a photography enthusiast or have free time this week make sure to head over to the westside for an opportunity to learn, expand, grow, and market your photographic works of art. Restaurant Week is back, January 21st through February 1st! During Restaurant Week, the city’s best restaurants showcase their signature dishes, offering prix-fixe lunch and dinner menus. If you’ve ever wanted to try a certain restaurant but never got around to it, take advantage of Restaurant Week’s discounted menus to taste some of the best food LA has to offer! Be sure to make a reservation, and take a look at the website for a listing of all the participating restaurants and menus. Calling all gamblers and spectators to The Commerce Casino’s L.A. Poker Classic. The event, running January 15th through March 3rd, features a series of open poker games, each having varying limits and buy-ins. Whether you’re a poker novice or a Shark, you’re bound to be entertained. The crowning jewel is The L.A. 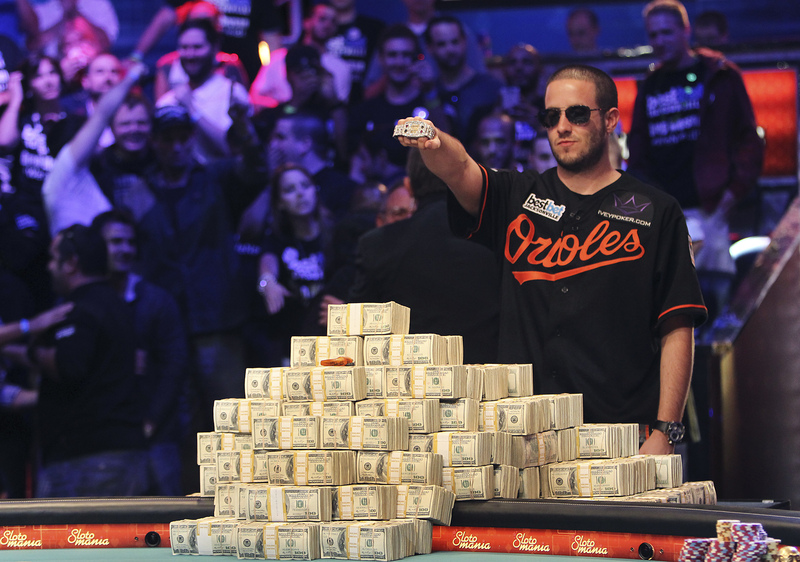 Poker Classics Championship No Limit Texas Hold’em Tournament, which will be televised on the World Poker Tour. This riveting game features a $10,000 buy-in with an expected draw of more than 600 players. The prize pool for the Championship game is set to be over $6,000,000. That’s right, six-freakin-million dollars. Don’t miss the L.A. Poker Classic. it’s going to be a nail-biting event! Clik on the icon to signup!